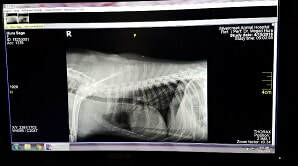 ​Digital radiography is a fast, safe, and painless method for us to get an x-ray of your pet. This enables our veterinarians to evaluate your pet's health condition. We are able to process these images within minutes to view the internal structure of your pets bones, joints, stomach, intestines, colon, lungs, bladder and prostate. ​Our doctors and staff use state of the art equipment and advanced techniques to perform spays and neuters and soft tissue surgery. 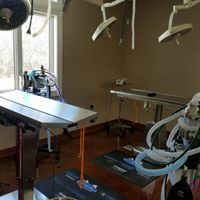 If your pet requires surgery, we have the facilities to perform it safely. 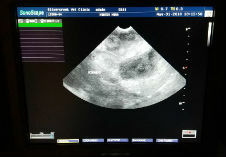 ​Our in-house ultrasound machine gives us an extra set of eyes as part of our internal diagnostic options. We are able to perform rapid exam room ultrasounds to look for fluid around the heart and abdominal organs. 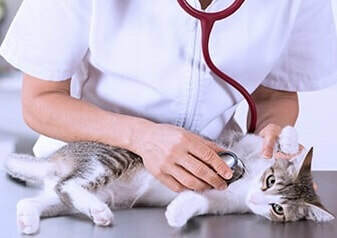 We also have a certified ultrasound technician who can perform more advanced ultrasound imaging that is reviewed by a veterinary Internal Medicine specialist, so the best recommendations can be made for your pet. ​Pets need dental care, too. We have the equipment and technology to do routine dental cleaning, polishing, extractions and dental x-rays to address most dental issues. ​Some veterinary offices need to send out samples for tests to be run. 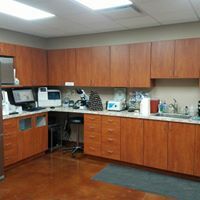 With our in-house laboratory, we are able to run needed tests like blood chemistry, CBCs, T4 thyroid tests, Phenobarbital level checks, urinalysis and Heartworm tests that also test for exposure to possibly serious tick-borne diseases: Lyme disease, Anaplasmosis, and Ehrlicia. We are able to get you the results quickly to provide peace of mind or a course of action to address the medical issue. We also have a state-of-the-art reference lab available if more advanced blood-work is necessary. ​Therapeutic Laser Therapy is a surgery free, drug free, non-invasive treatment to reduce pain and inflammation, and increase the speed of healing. Class IV Deep Tissue Laser Therapy uses a beam of laser light to deeply penetrate tissue without damaging it. Laser energy induces a biological response in the cells called "photo-bio-modulation", which leads to reduced pain and inflammation. The laser light is delivered through a noninvasive hand piece to treat the affected area. Most treatments take a matter of minutes. 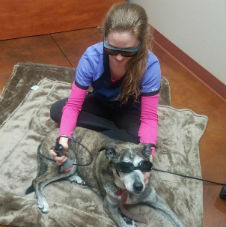 Laser therapy has been successful in treating post-surgical and many acute and chronic conditions. 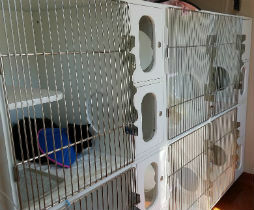 ​​At Silvercreek Veterinary Clinic we have a skilled, experienced and caring staff. We are in veterinary medicine because we love caring for your pets as if they were our own. 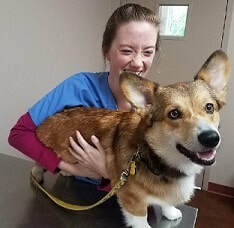 When you bring your pet to us, you can be assured that we will provide you with the best veterinary medical care as we partner with you in helping your pet have a long, healthy life. 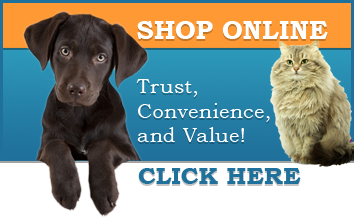 ​Did you know you can purchase your pet’s medications and nutrition products in our online store and have them delivered right to your front door? We’ve partnered with Vets First Choice, the industry-leading home delivery pharmacy provider to offer you this convenient service. 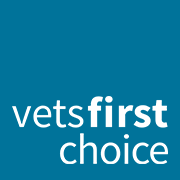 Our partnership with Vets First Choice means that we can continue to supply you with quality products sourced directly from the manufacturer and have them shipped right to your front door with no shipping charges. * AutoShip allows you to schedule regular deliveries of your pet’s medications and food at your convenience. 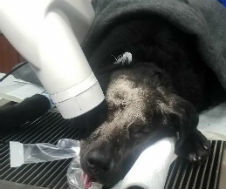 Click here silvercreekvet.vetsfirstchoice.com to visit our online store.